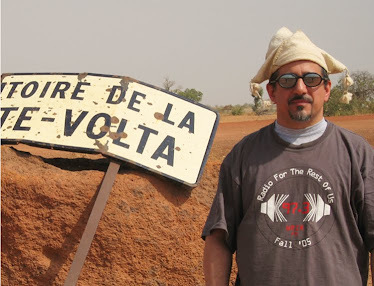 Alhousseini Anivolla is the guitarist in the band Etran Finatawa, a Niger-based based desert blues group that includes Tuareg and Fulani members. 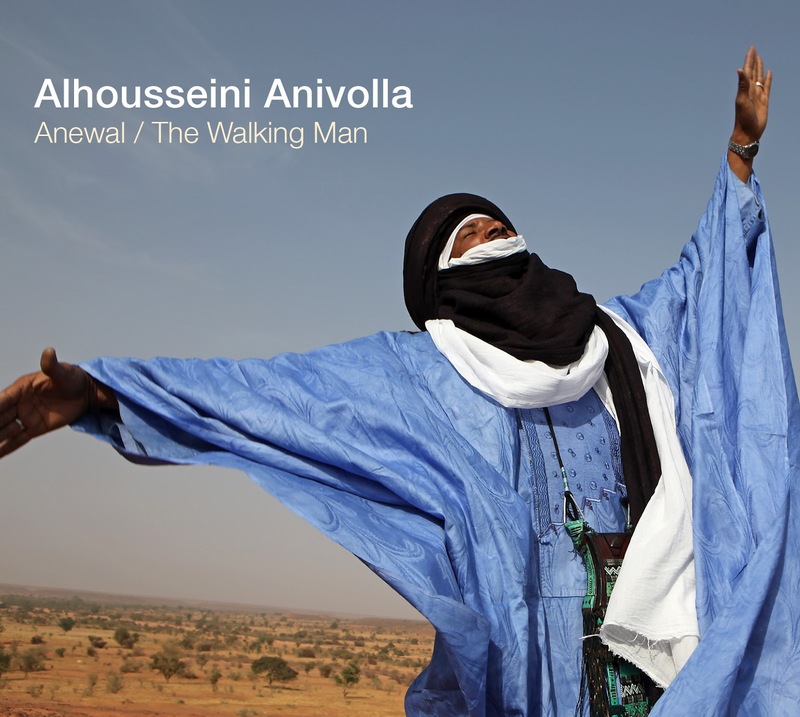 His debut solo album, recorded in Niger’s capital, Niamey, is really a solo album – Anivolla wrote all the songs, does all the singing and plays all the instruments (guitar, bass guitar and percussion) with the exception of a final bonus track. The current generation of desert blues musicians, who have noted Europe and America’s great interest in their music, is subtly moving their sound in a more Northern direction – tempos are picking up, rhythms are getting more precise, harmonies are becoming more consonant. Anivolla, like singer/guitarist Bombino and the band Tamikrest, is right on the cutting edge of this trend – this is the kind of desert blues that is immediately accessible for first-world listeners. Which isn’t to suggest that his music is watered down or compromised – it’s part of the natural evolution of any musical style. The bottom line is that the guy rocks, writes great melodies, and has produced a top-notch solo debut.